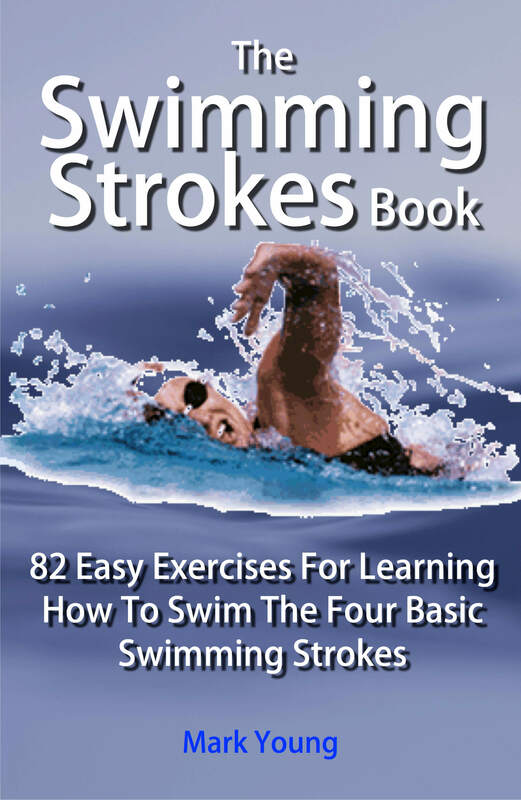 The Swimming Strokes Book contains 82 easy exercises that teach you what each part of your body should be doing for all four basic swimming strokes. Simple, easy-to-follow and practical book, presented with clear pictures that makes learning and improving swimming technique easy for swimmers and non-swimmers of every level. ...you will discover the answer to some of the most common questions. Why do I get so out of breath? How can I swim smoothly? What is the correct breathing technique? 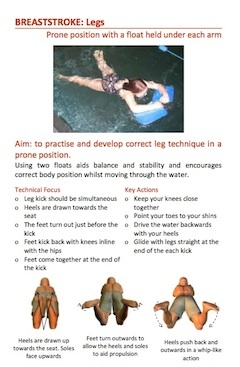 The Swimming Strokes Book is designed to break each stroke down into its component parts, those parts being body position, legs, arms, breathing and timing and coordination. An exercise or series of exercises are then assigned to that part along with relevant teaching points and technique tips, to help focus only on that stroke part. Although it is not the same as having a swimming teacher with you to correct you, this book perfectly compliments lessons or helps to enhance your practice time in the pool. 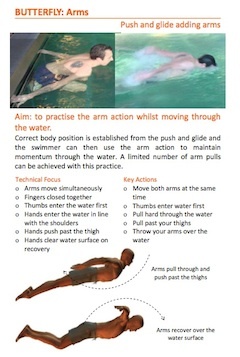 The 82 exercises form reference sections for each swimming stroke, complete with technique tips, teaching points and common mistakes for each individual exercise. Only $9.99 Instantly download it to your device, get to your pool and get practicing!